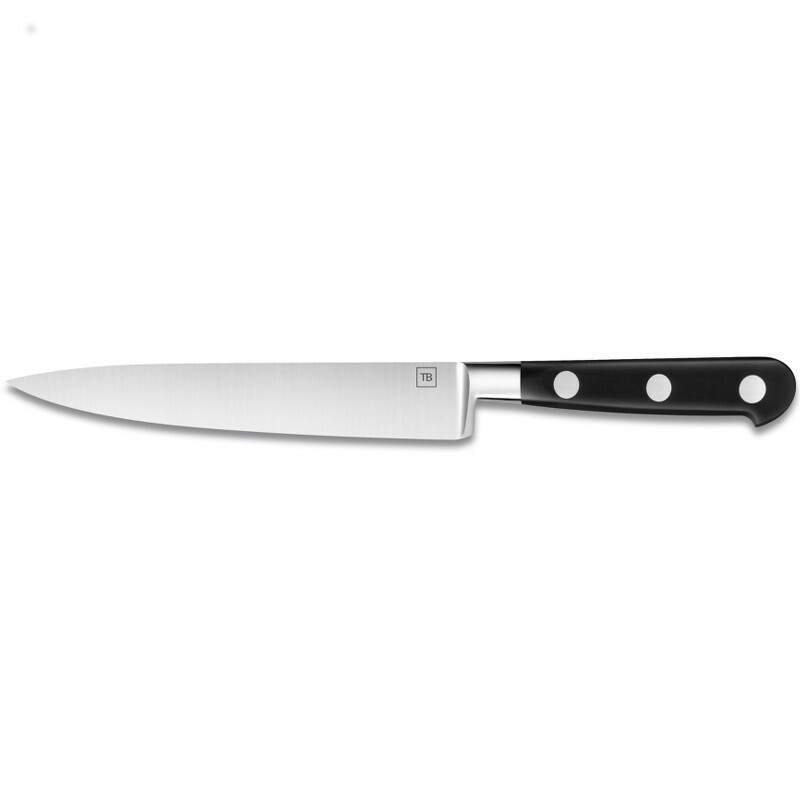 Rich in chrome, the steel used for the manufacture of the Maestro IDEAL Made in France sole fillet knife blade is perfectly corrosion resistant. The thickness of its blade gives it a flexibility that makes it effective for lifting all fish fillets. The material is sliced ​​cleanly, without being torn or caught. 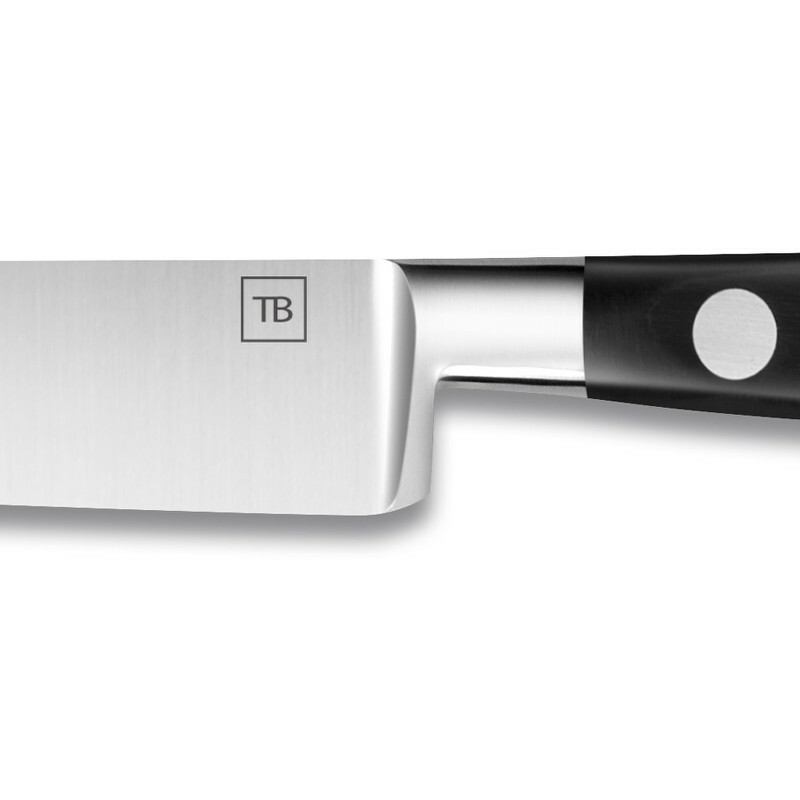 Creation of the French cutler Tarrerias-Bonjean, the professional fillet knife Maestro IDEAL is the knife of fish lovers. 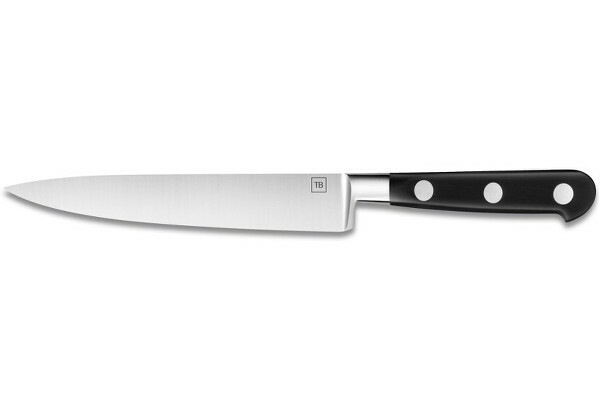 It borrows the classic codes of Forged by interpreting them for a more contemporary cutlery line. The blade is flexible and narrow for a very precise cut.